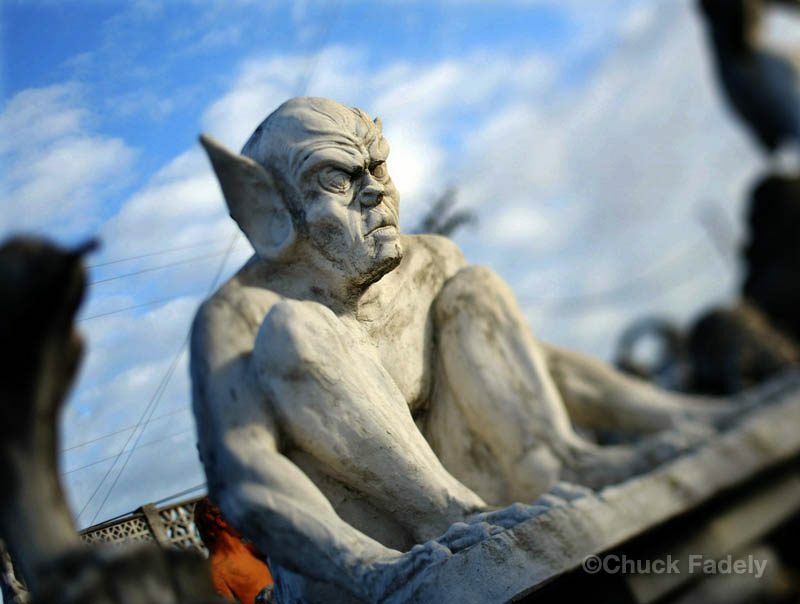 A gargoyle at Denmark's Art Stone. 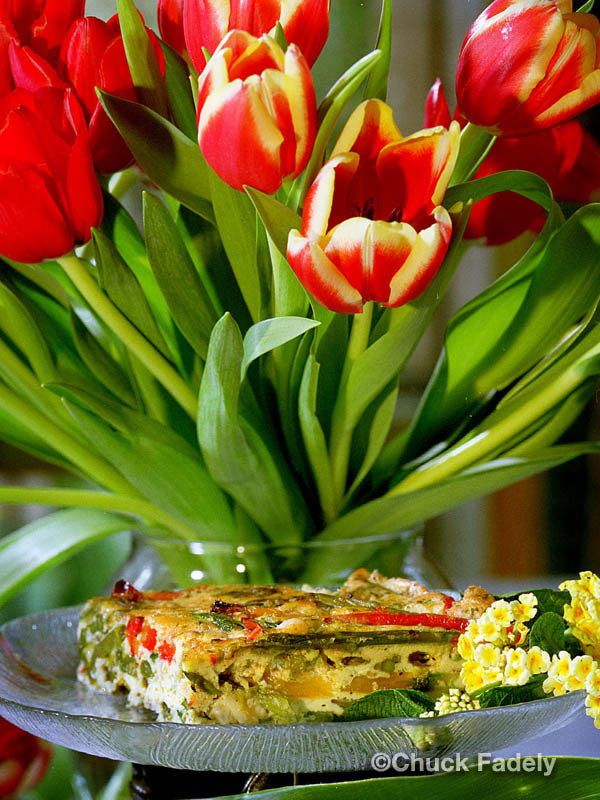 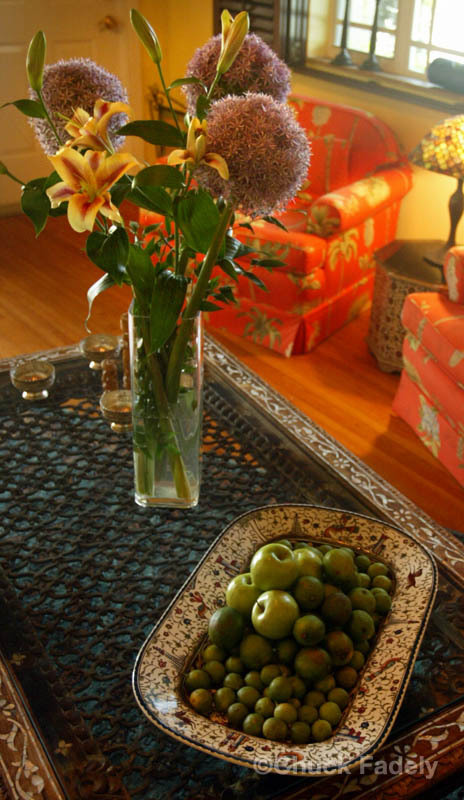 Easter brunch: Asparagus and pepper frittata. 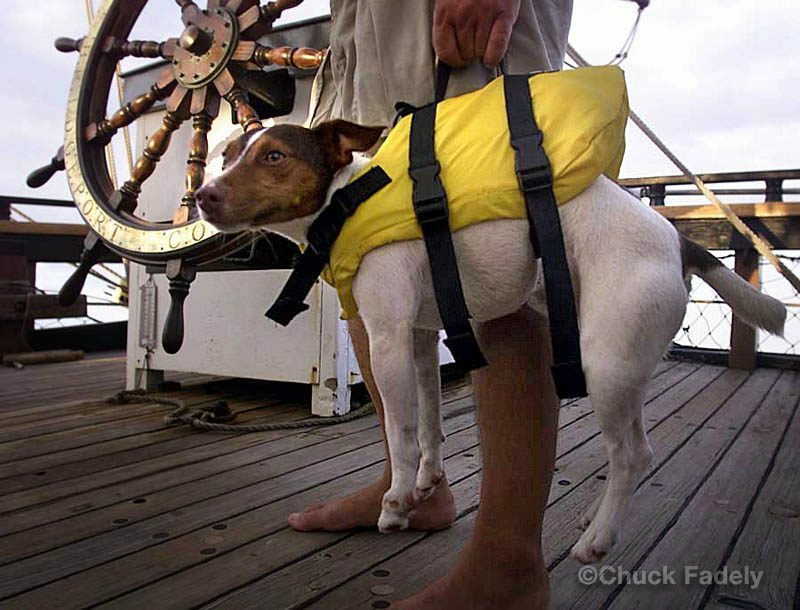 Jackal gets a life jacket. 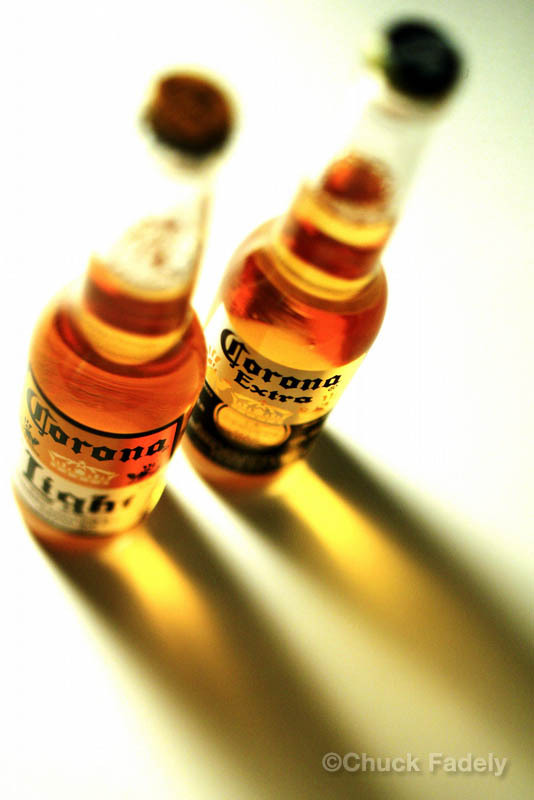 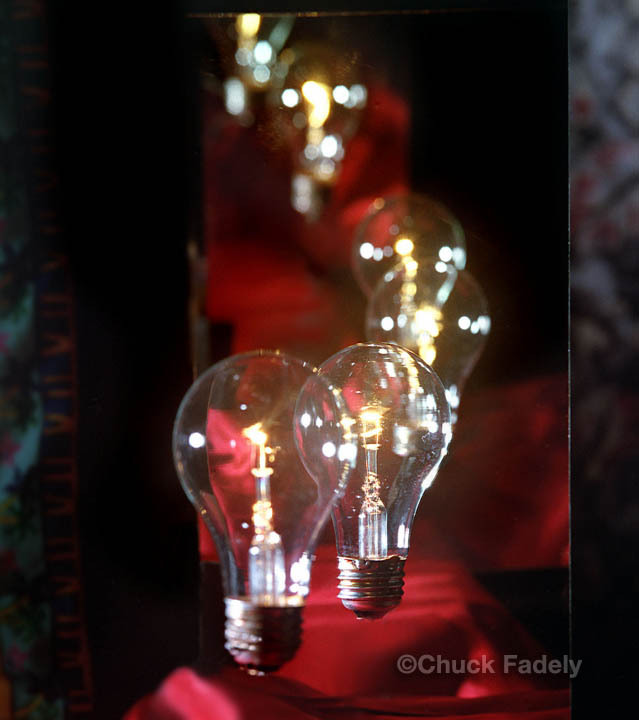 Bright ideas - shot in camera, no Photoshop. A $9,000 Oscar de la Renta white and black lace and tulle gown. 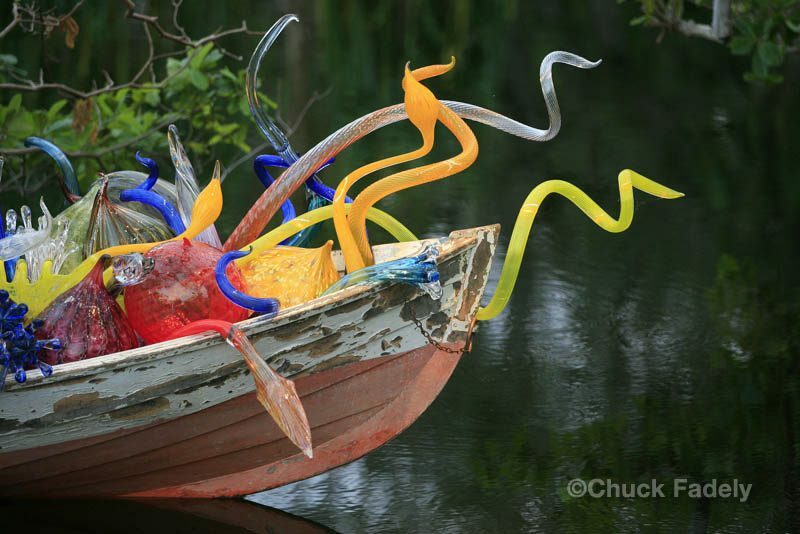 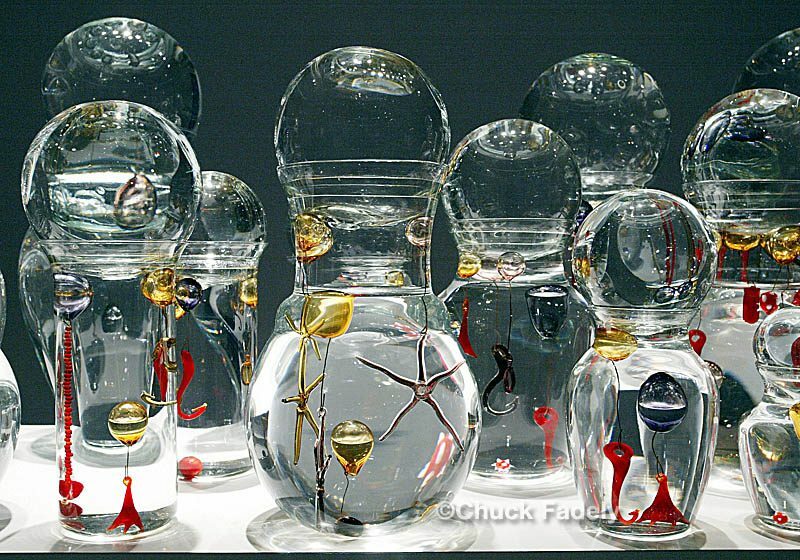 Dale Chihuly's installation of glass art. 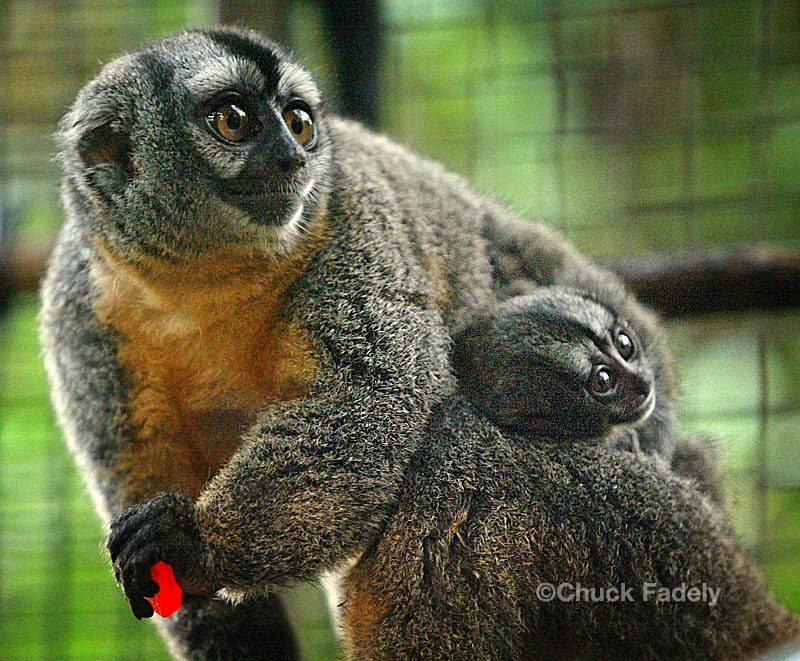 Gill the daddy owl monkey carries his baby. 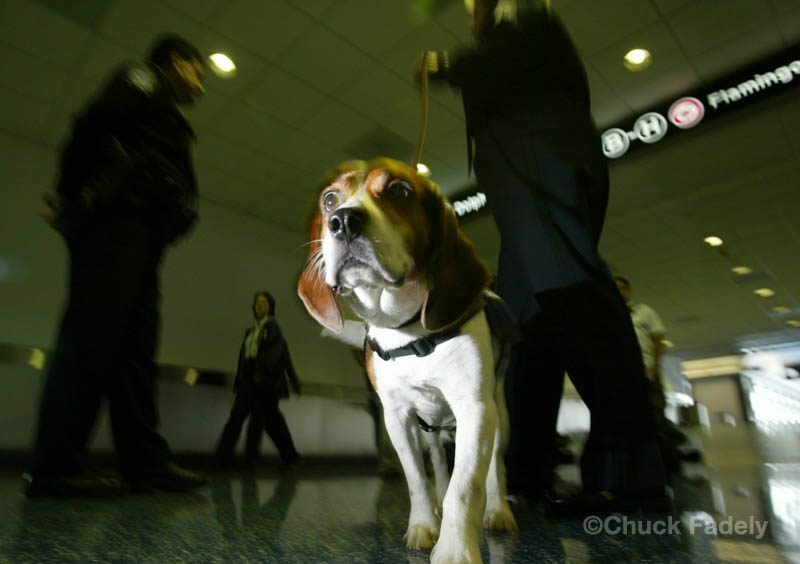 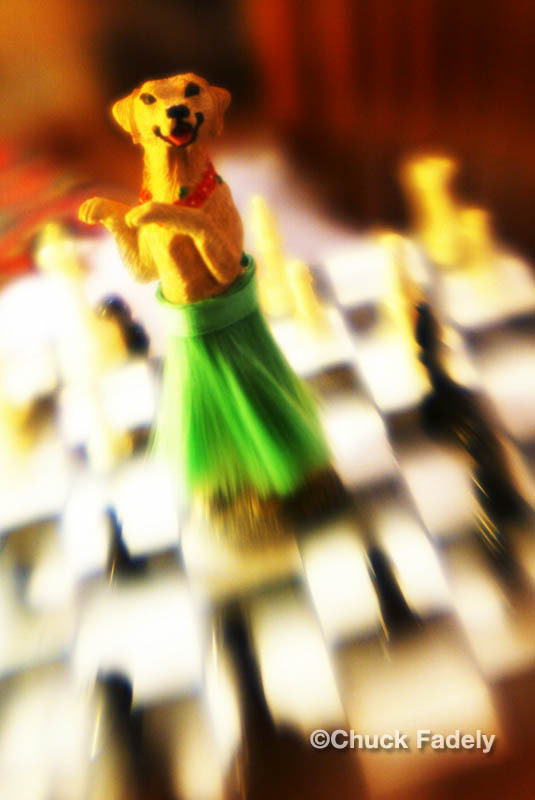 US Border patrol beagle "Trouble."